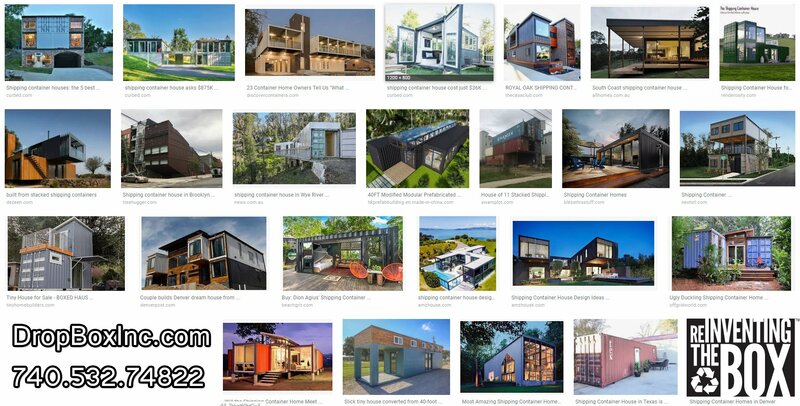 Using shipping containers as workable space and an alternative to traditional stick-built structures gives many workers in industrial and commercial construction the space they need in a turn-key portable solution. 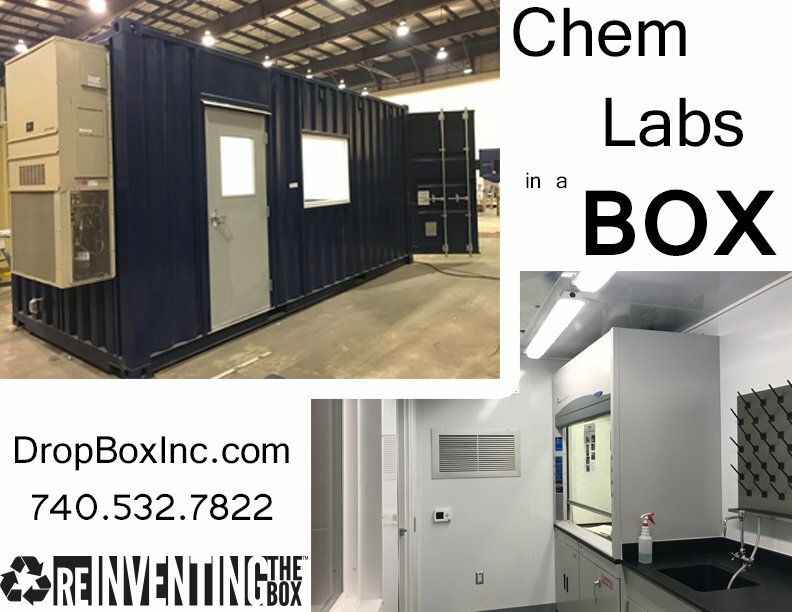 Shipping containers are easily converted into a wide range of ground-level offices, portable laboratory space, and blast resistant modules. 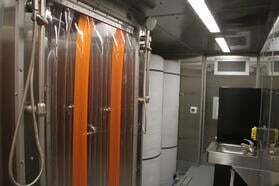 There is a variety of configurations, customizations and options available. Whether you need a single-box solution or a multi-box shipping container modification, DropBox Inc. can work with you to engineer, design, and build the perfect solution. 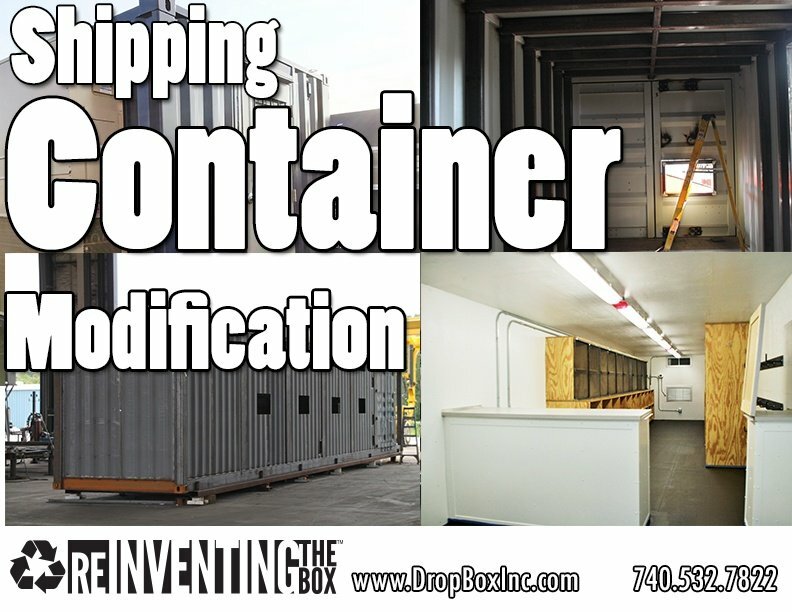 By utilizing shipping container modifications, you can quickly create a functional, turn-key work space for a wide range of purposes and save a significant amount of money and time on your jobsite. 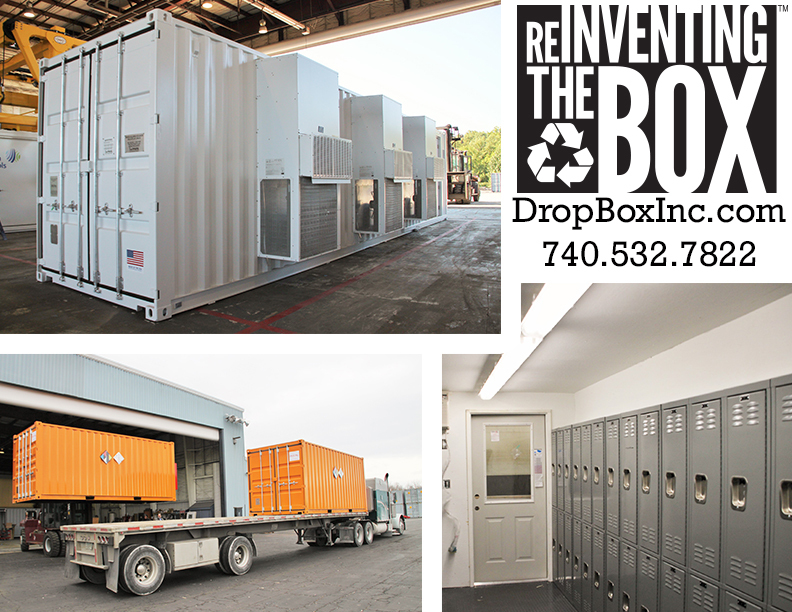 Given that shipping container modifications are portable and can be delivered from construction site to construction site, the solutions we build at DropBox Inc. are not a "one-time" solution that serve their purpose and then are discarded. Much like a bulldozer or a crane, once one project is finished the shipping container modifications we provide can be used at one jobsite and then picked up and moved to the next job. We offer restrooms, labs, chemical storage, and ground-level offices that can be used for meetings, breaks, lunches, and more. 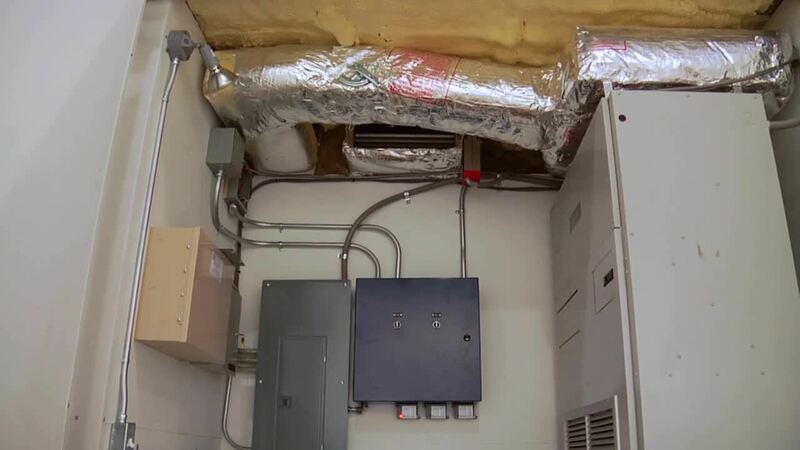 Whether you need a portable solution with blast resistance, or you are on a jobsite with spatial constriction,s we have the portable solution for you. 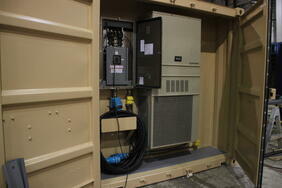 Once delivered, simply hook the unit up to power and get to work. 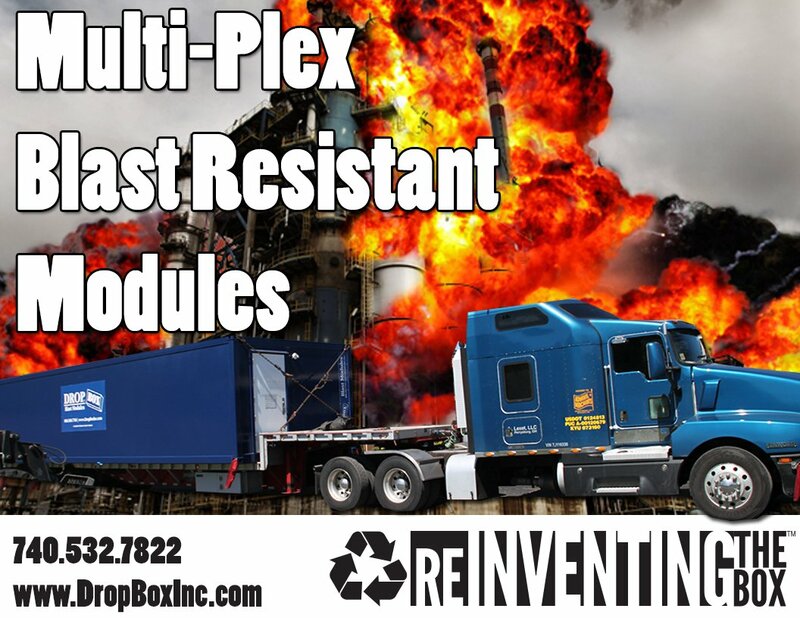 Is it time for you to learn more about the many uses of shipping container modifications in industrial and commercial markets? If so, CONTACT DROPBOX INC HERE or call us now at 740.532.7822. 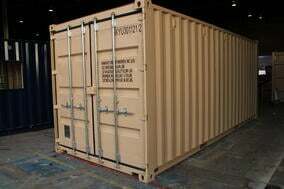 Customers who know use ISO shipping container modifications for portable, turn-key jobsite solutions in industrial and commercial construction and are familiar with the many advantages of the products. 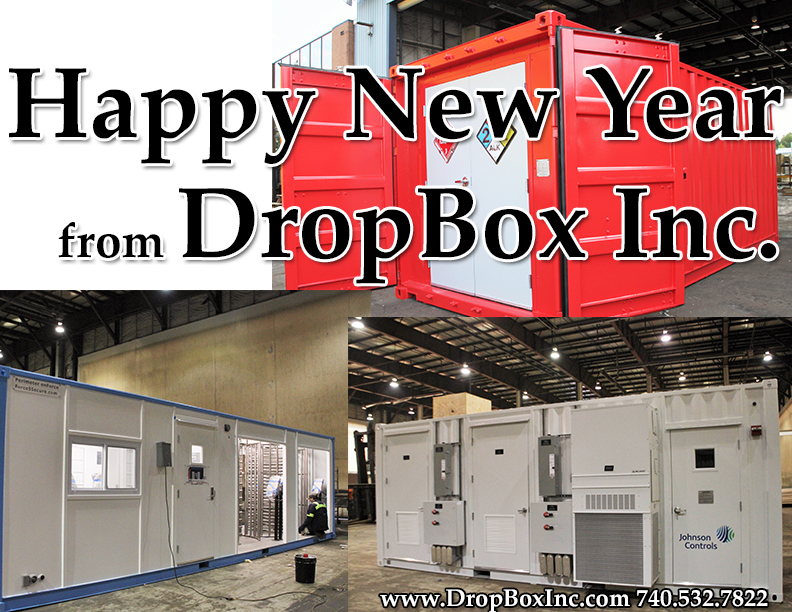 When it comes to utilizing the portability, endurance, and longevity of shipping containers as a building block for a wide variety of products, DropBox Inc. is in a league of its own. 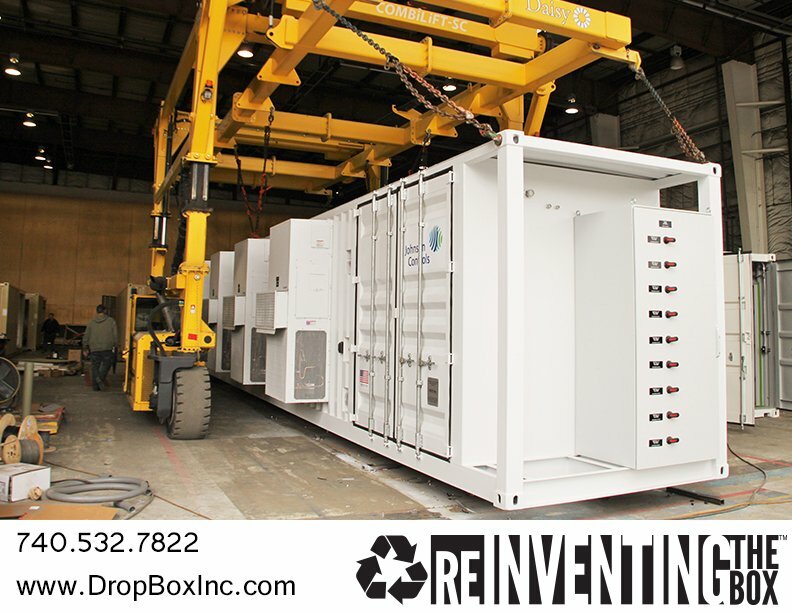 Developed through years of experience in ISO shipping container modifications, DropBox Inc. has closed the gap with major competitors in the industry by providing its brand of portable shipping container modifications that have been engineered and designed to meet rigorous standards. 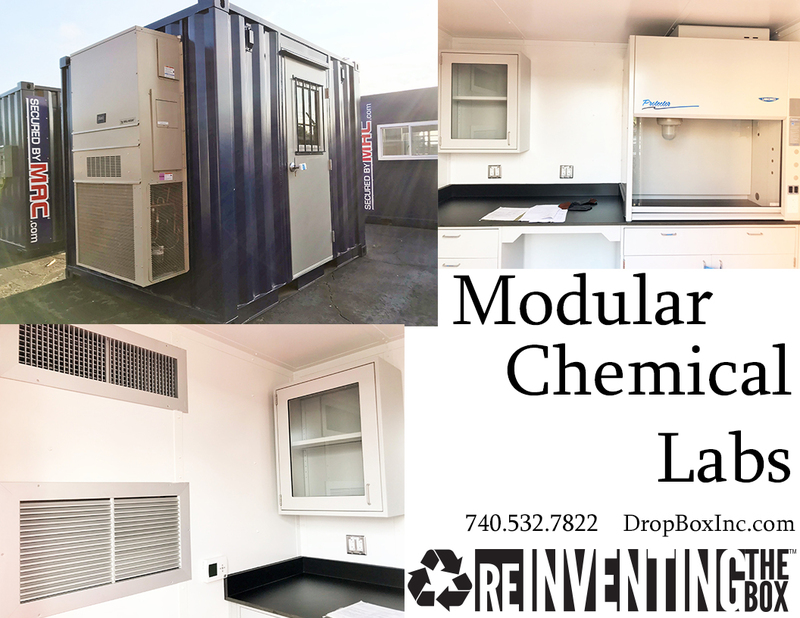 In this week’s edition of the Shipping Container Mods Blog, we'd like to offer you a look inside DropBox Inc. in a short video. 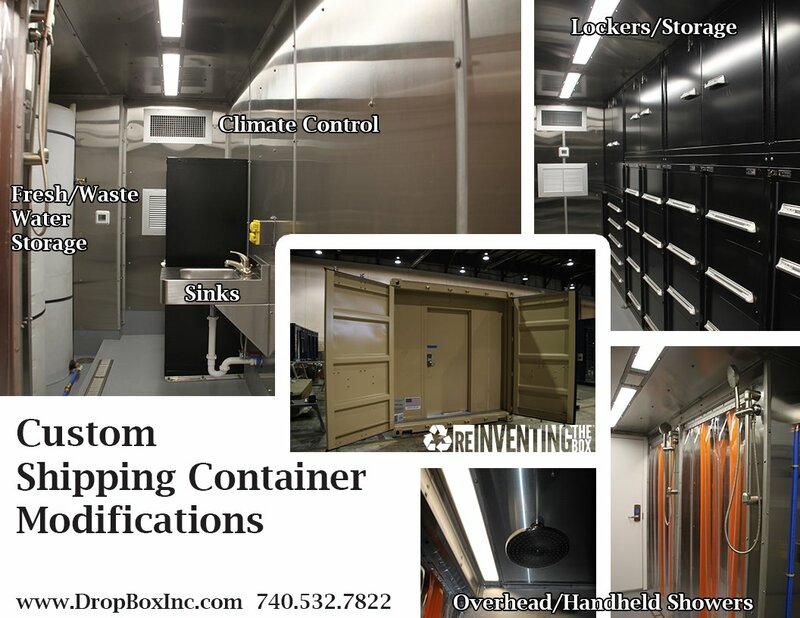 Is it time for you to learn more about the many uses of shipping container modifications in industrial and commercial markets? If so, CONTACT DROPBOX INC HERE or call us now at 740.532.7822.